Fantaseas Houseboats has been operating for over 27 years. Initially operating from Sanctuary Cove and now Hope Harbour Marina on the Gold Coast. Our departure point has proven a fantastic opportunity as we are in the middle of boating heaven. Our hirers rate our destination as “the best move ever”. 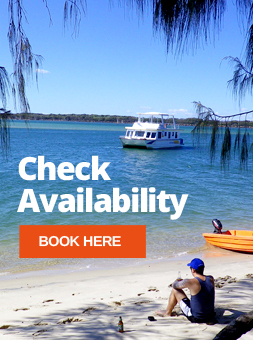 The Marina has direct access to the South Arm of Coomera River or the North Arm of the Coomera River plus we have a boat ramp to launch tinnies only 10 metres from our office. Why not have the best of both worlds? 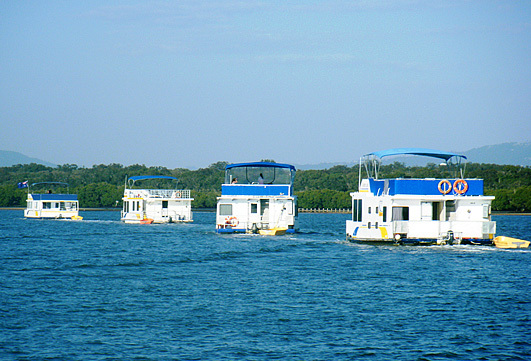 Earn an income and also enjoy trips out on your boat enjoying the Gold Coast waterways.